This is a story of two people who met while attending Western Oregon University, where they were both working toward their teaching degrees. In their spare time, Rindy and Marv Ross began gigging in various bands. 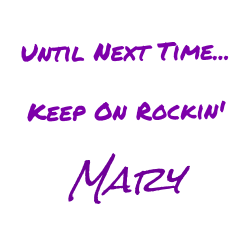 Rindy played the sax and sang along to Marv's guitar-driven compositions. They fell in love and got married. After they obtained their teaching degrees, they taught school in Central Oregon. But after three years of teaching, they both took very early retirements and formed the band Seafood Mama. Seafood Mama was a wildly popular dance band and they played nearly every smoky hippy bar between Seattle and Portland in the late 70's. 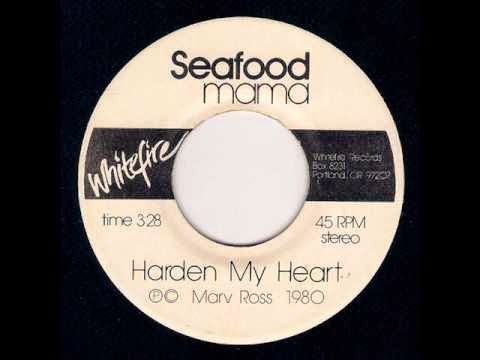 In 1980, While performing as Seafood Mama, they released "Harden My Heart" on a local private label, Whitefire Records. The song was a HUGE hit on Portland radio stations and got the band a one hour special on television called Seafood Mama In Concert, which aired on June 5, 1980. This caught the attention of Geffen Records. Seafood Mama changed their name to Quarterflash. The name comes from an Australian slang description of new immigrants as "one quarter flash and three parts foolish". 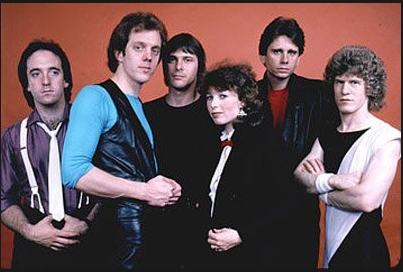 Geffen Records signed them to their label and they released their self-titled album, Quarterflash, in September 1981. The album contained a new version of "Harden My Heart", which became their biggest single. A second one-hour Portland television special, Quarterflash In Concert, was broadcast on October 22, 1981. Quarterflash released their second album, Take Another Picture, in 1983. It scored the single "Take Me to Heart", which reached number 14 on the charts. After they released their third album in 1985, Back Into Blue, Geffen Records dropped them and they disbanded. In 1991, Rindy and Marv Ross created Ross Productions to create music for NW audiences. Their first project was a commission from the State of Oregon to produce a musical based on diaries of immigrants on the Oregon Trail. From that project came The Trail Band and nine CDs of traditional Americana music. Also, the Rosses gained a deep interest in Native American music and Marv began to write his second play, "The Ghosts of Celilo" - a Broadway-styled musical featuring Native American music and culture. "Ghosts" was presented in October 2007 by Artists Repertory Theatre at The Portland Center for the Performing Arts to rave reviews and 13 sold-out performances. 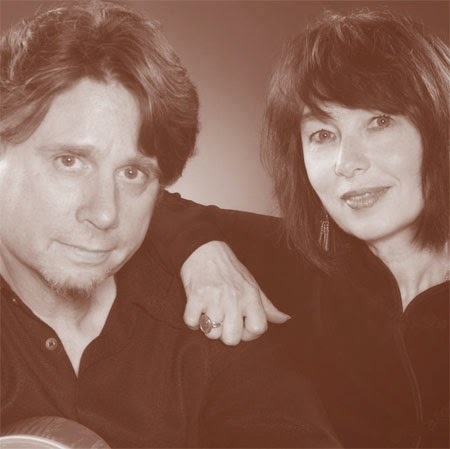 In June 2008, Marv and Rindy Ross released a new Quarterflash album, Goodbye Uncle Buzz, and in September 2013, the band released a new album, Love Is a Road, but these albums did not chart. And that is the story of Quarterflash. Will it be Rolling Stones? Rascal Flatts? Rage Against The Machine? or maybe "Rapper's Delight"? "Renegade"? "Run For The Hills"? or perhaps a style/genre - Reggae? Rockabilly? Rap?